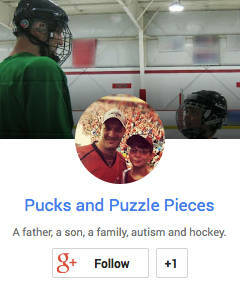 A sign that, though it’s technically still summer, hockey season approaches. 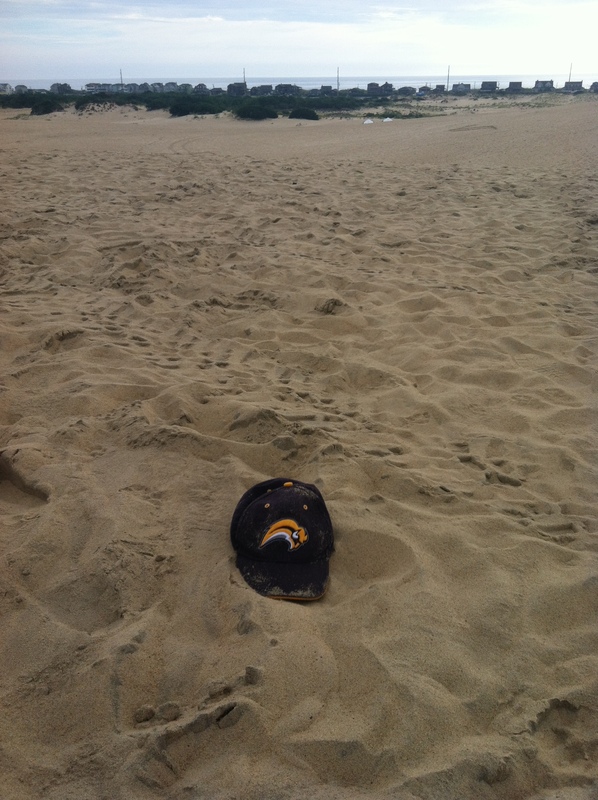 (Found this hat sitting atop the highest sand dune in the Outer Banks). In our part of the world, Labor Day marks the final countdown to the start of the new school year, and anxiety is running high (and that’s just with the parents!). So we will take today to spend with each other and enjoy the few days we have left of what has been a really excellent summer. I hope everyone is able to enjoy a happy and safe Labor Day. fingers crossed for you guys, hope you enjoy the last days of the break…and hope the school year gets off to a great start. Thanks for the kind thoughts! I’ll be a lot happier at the end of next week, when we’ve got a few days of school under our belts!